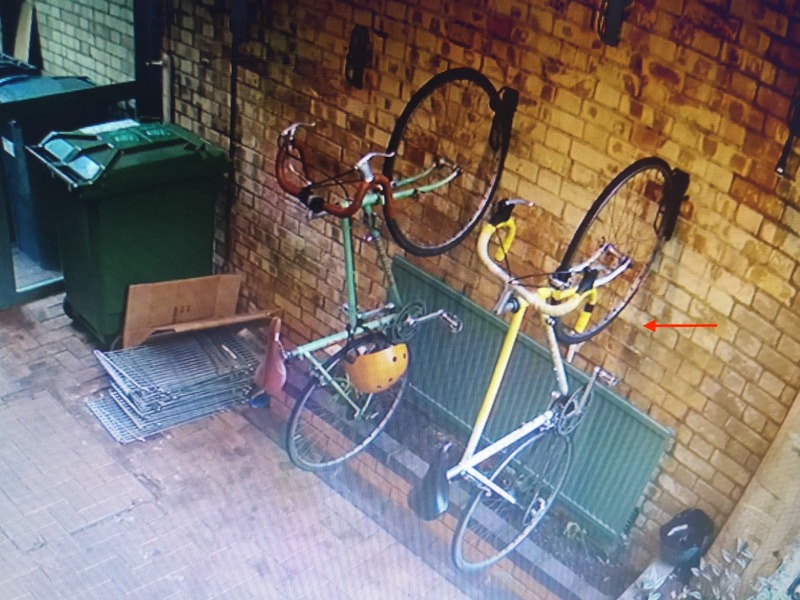 My bike (and a colleagues also in picture) was stolen from work on Calvert Avenue in SHOREDITCH at 10:10am on 16/01/2019. It is a very Distinctive /Unique bike, yellow and white fade. Also original yellow fade bar tape. RALEIGH written vertically in large yellow letters. Black seat. Black tape holding yellow bar tape together on the left bar. few scratches and black marks. 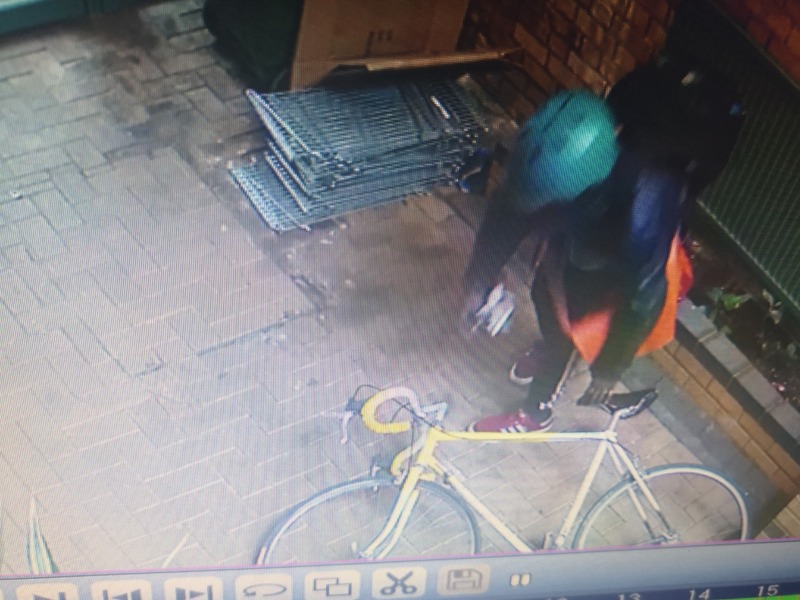 A guy broke into our building at work and stole 2 bikes. stole helmets too. Likely to be know to the area as CCTV shows he previously did this a few weeks ago with another tenant. 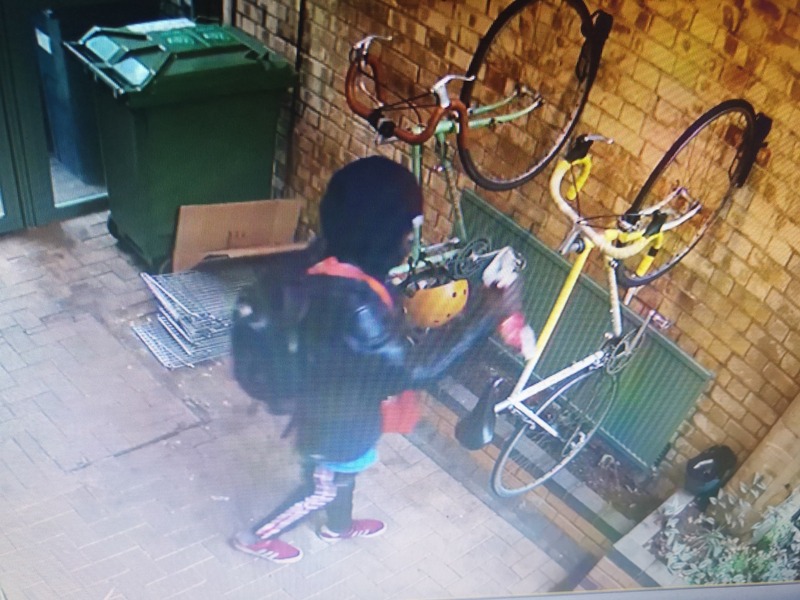 Yellow bike very unique looking so please keep an eye out, Cash reward for any info about Bike or Thief. I was lucky enough to spot someone with it on the street, huge coincidence and very lucky.